Retirement plans are not the favorite ones when it comes to planning the future. But with the uncertainties of today’s world, one must be aware of all the possibilities and potentials regarding future. What image comes to your head when you think about retiring from work? Is it an image of a great world tour, probably holidaying in the Bahamas or do you get an image of yourself working with every extra bit of energy left in your bones to get some extra money because it might very well be that you cannot afford to quit working? But before you get worked up over that thought, let us put forth some common myths people have about retirement. Retirement means I will need less money: Studys say that we spend more when we have free time. Retirement will change your daily routine; your work will reduce leaving you more time to feed your shopping cravings. Retirement will bring down the tax bills: Much to your strong will of slipping in to a lower tax paying bracket experts say you may need to pay just as much in retirement as you did earlier. Medicare can pay sufficiently for my health care fees: You must know, Medicare asks you to satisfy multiple grounds before paying and unfortunately, some are very hard to meet. Moreover, Medicare will only cover expenses up to 100 days. 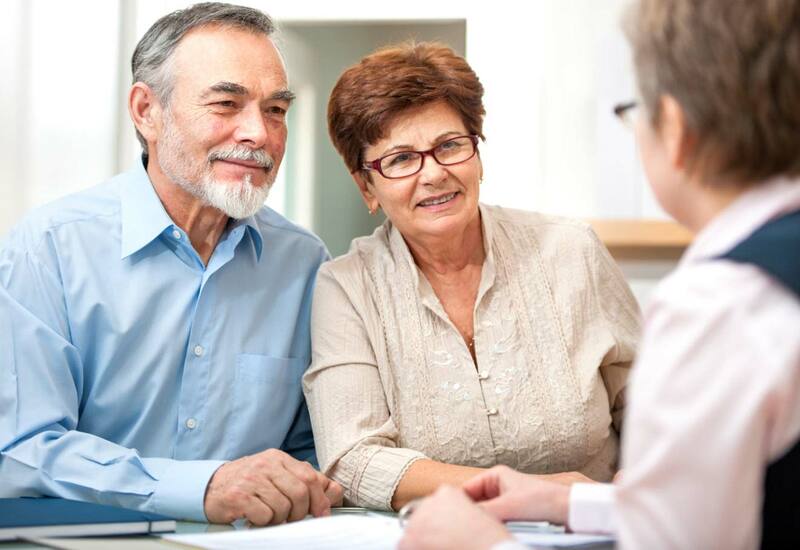 Let me pay off the debts first, retirement savings can rest for a while: How do expect to have a strong hold over your decisions if you do not have enough savings for your retirement days? All the debts and credits can be met only if you have it all planned for future first, but imagine a time when you are not fit for working and that too you are broke. Retirement means saving up for myself alone: You never know what the next minute awaits for you. You have to keep in mind the well-being of you and your entire family in case of any emergency requirement. I can be fit later, exercise can wait for now: Fitness and exercise keeps you strong and healthy. With age working out can get difficult, certain sets of exercises are not advisable if not done earlier at young age. So drop the second thoughts and hit the gym. My limited savings won’t be a problem, I can work anyway after retirement: The world around you will change after you retire, even if you are hired you will be hired for lesser pay scale, for irregular work hours and most importantly your ability to work might not be as good as before. So the phrase, a stitch in time saves nine goes apt when it comes to get savings for future. A retiree-friendly area might save me some money: If you are planning to a new location, understand a multiple list of expenses tags along just when you decide to move out to a new place. Visiting your family, maintenance of the new place and most importantly settling in to a new place can be a real task. Take your time to decide and work on your savings.